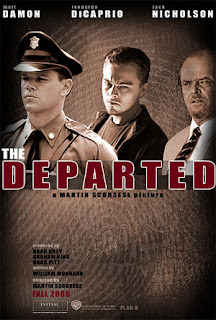 We went to watch "The Departed" tonight. It's a movie produced by Brad Pitt. He bought the right to reproduce this movie in English, as it's origin is in Cantonese called "Internal Affairs". Here is the English version played by Matt Damon and Leonardo DiCaprio. 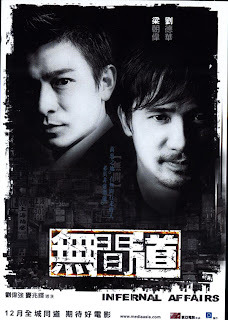 Here is the Cantonese version played by Andy Lau and Tony Leung. I just want to say, that Andy Lau and Tony Leung look a lot more handsome. Just my personal opinion. Is the movie nice ? I might go to see.